Regional Association for Nature Conservation and Sustainable Development (BROZ) was established in 1997. Our activities focus on practical nature conservation and sustainable development in the region of South-Western Slovakia. 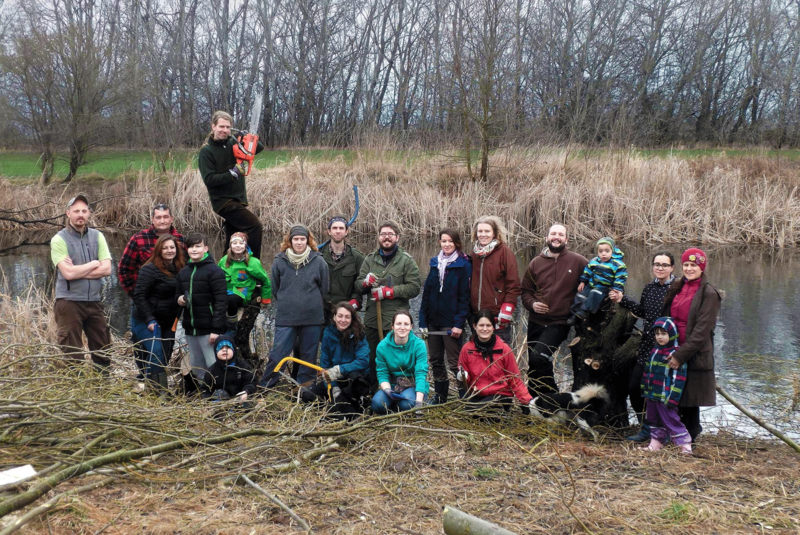 In the Danube region, our activities are focused on Danube river restoration, restoration of water regime of river branches and adjacent wetlands. We make effort to conserve Danube floodplain meadows, to restore traditional management of pollard willows, mowing, grazing of cattle and reed cutting. Many of these activities are implemented on Veľký Lél Island, which is one of the largest and the last preserved Danube islands, and has been leased by BROZ for 30 years. Besides these practical activities, our members engage in increasing awareness of nature conservation in the region by working with general public and schools, organizing excursions, presentations, lectures and seminars as well as preparing publications, exhibitions and documentary films.